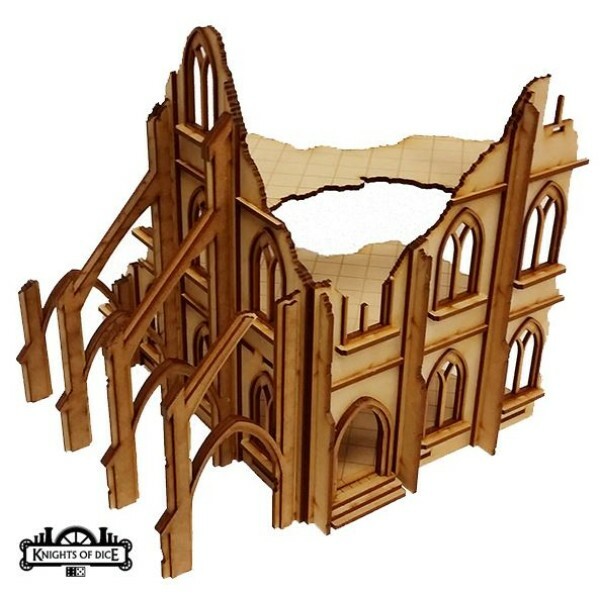 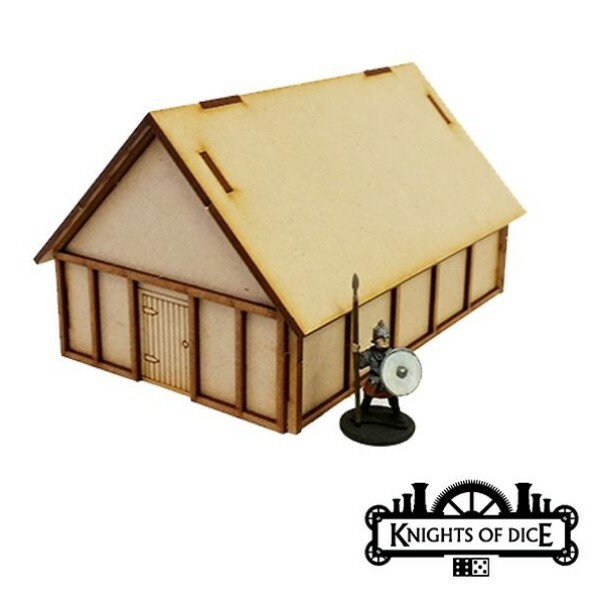 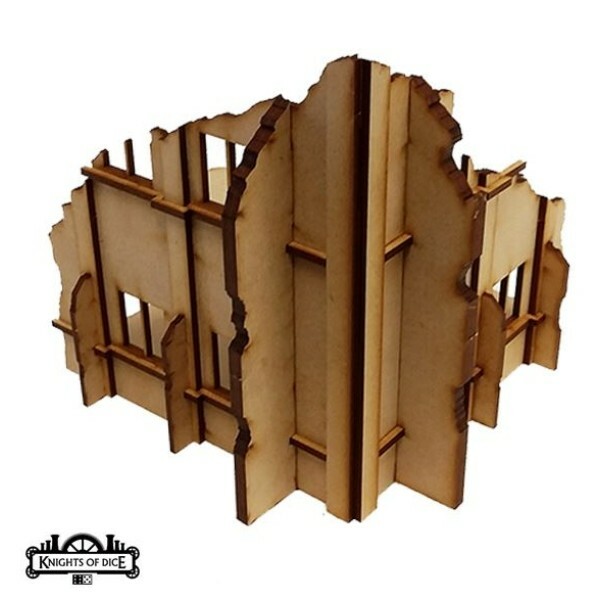 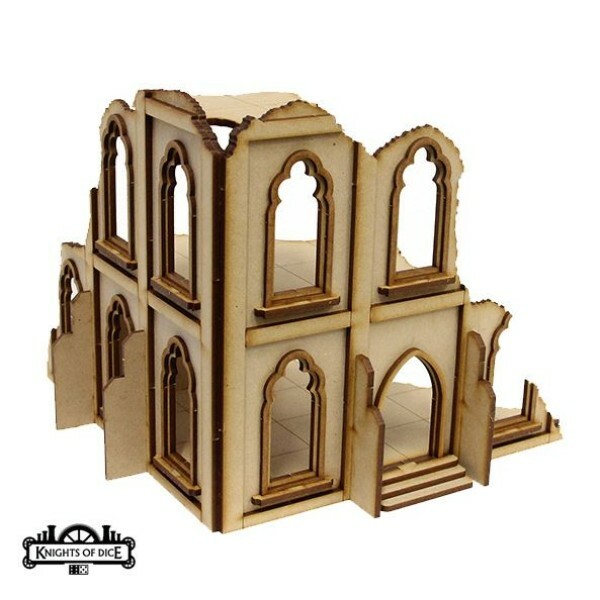 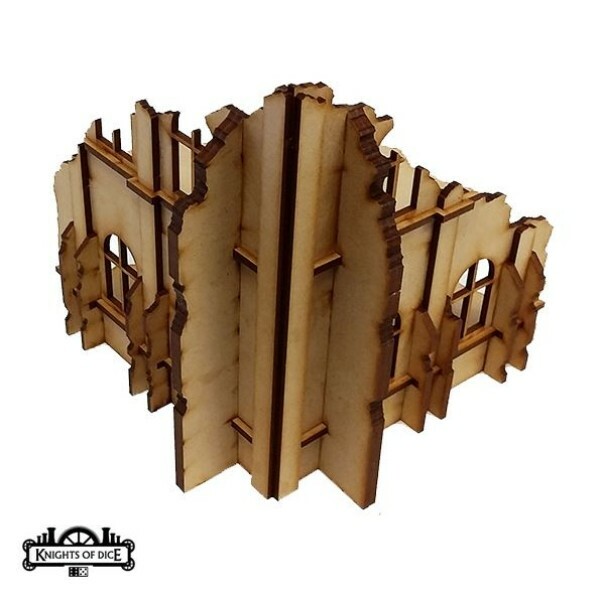 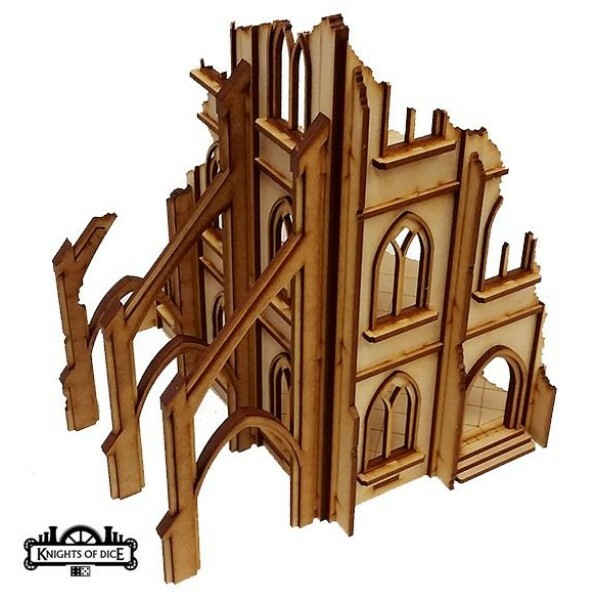 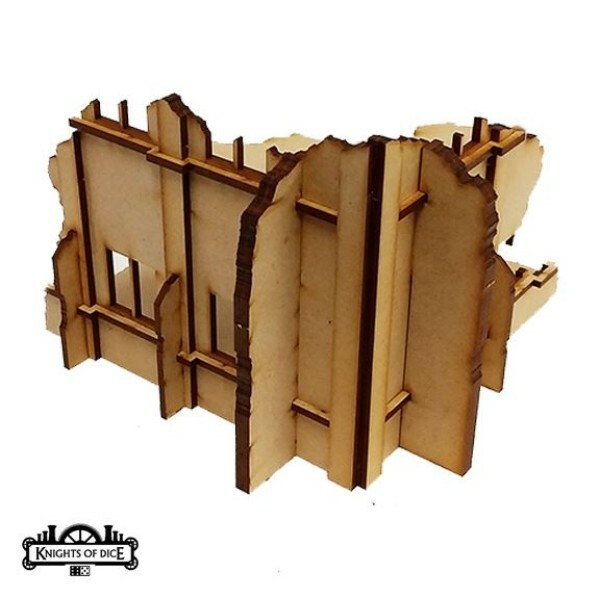 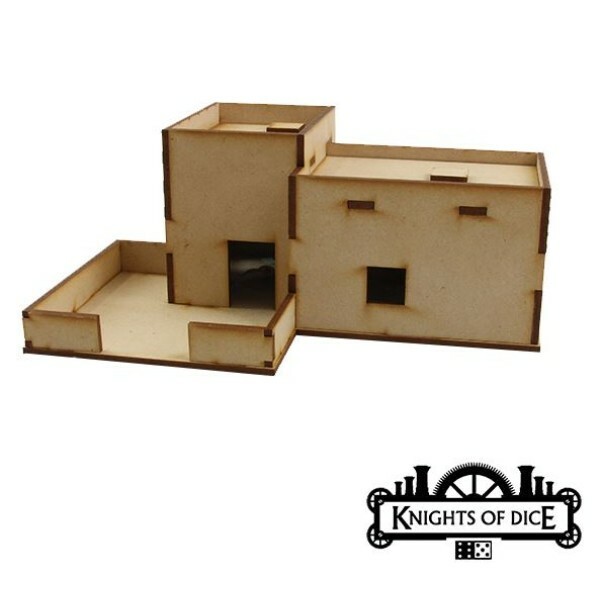 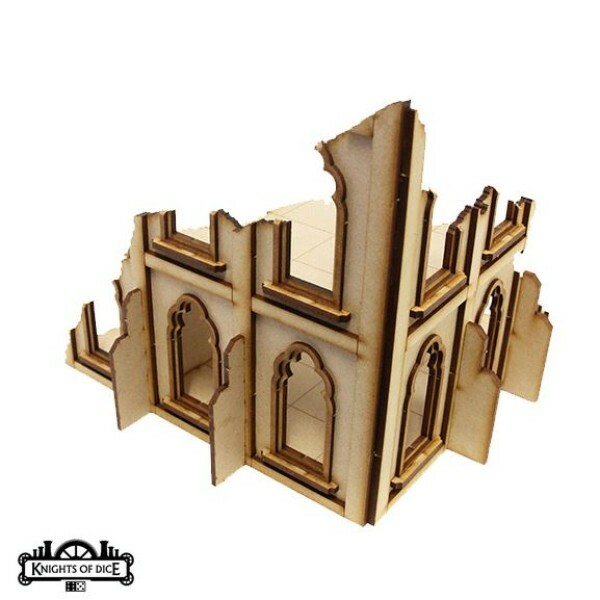 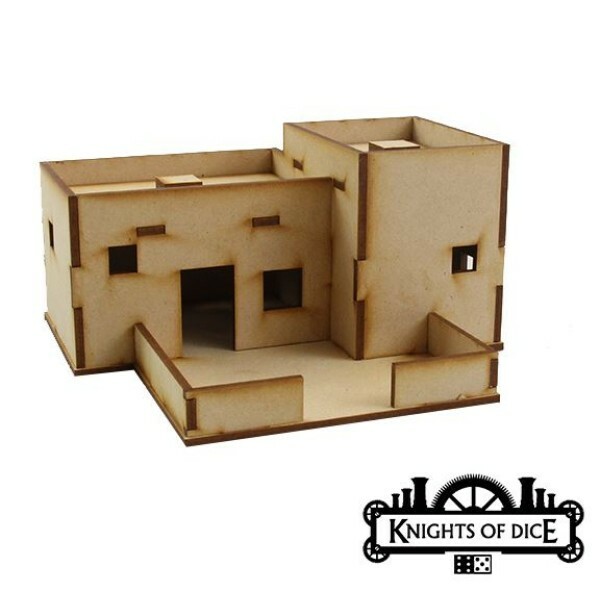 The range is primarily targeted towards scratch builders and terrain enthusiasts. 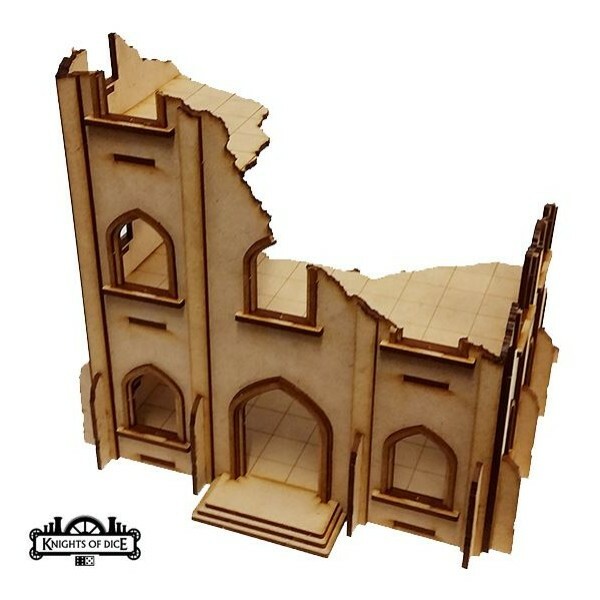 It will consist of various buildings, structures and components that either form a very basic building which needs detailing, as well as the parts which are tiresome and tedious to cut out by hand such as intricate windows, arches, door frames etc. 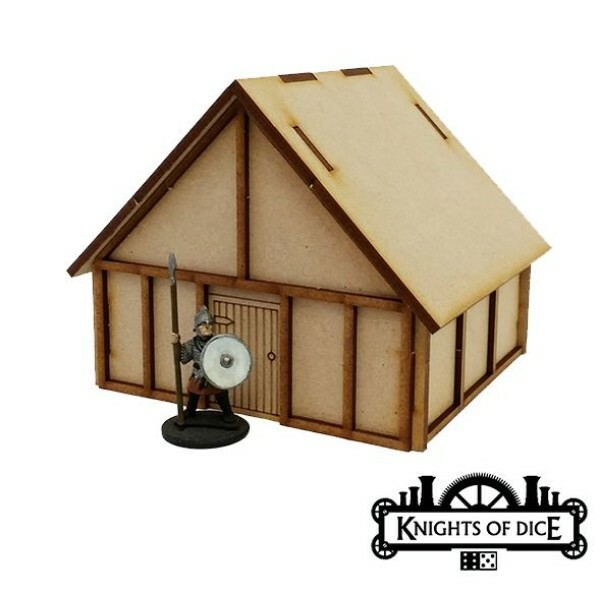 As well as cool little accessories for jazzing up buildings such as vents, hatches, ladders etc. 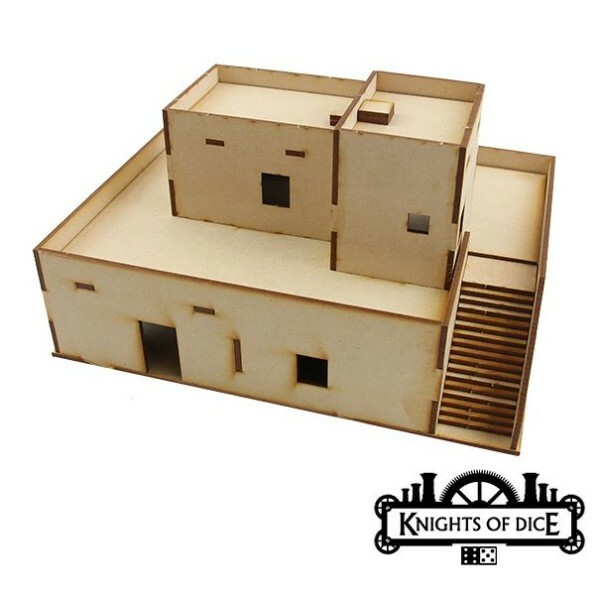 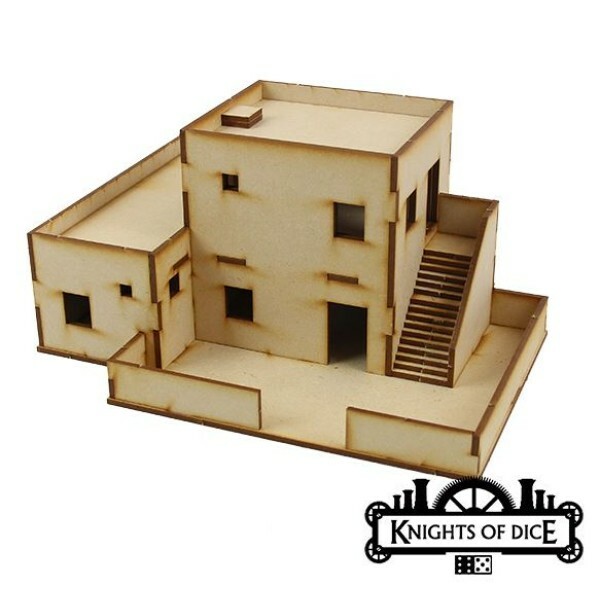 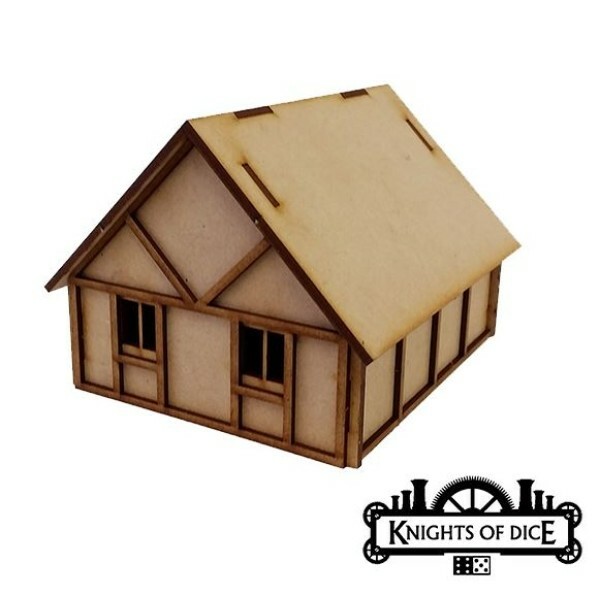 Knights of Dice - Tabula Rasa - Ruined Gothic Building 1 A range of simple shapes and shells ..
Knights of Dice - Tabula Rasa - Ruined Gothic Building 2 A range of simple shapes and shells ..
Knights of Dice - Tabula Rasa - Ruined Gothic Building 3 A range of simple shapes and shells ..
Knights of Dice - Tabula Rasa - Ruined Gothic Building 4 A range of simple shapes and shells ..
Knights of Dice - Tabula Rasa - Gothic Cathedral 1 A range of simple shapes and shells design..
Knights of Dice - Tabula Rasa - Gothic Cathedral 2 A range of simple shapes and shells design..
Knights of Dice - Tabula Rasa - Ruined Gothic Building 5 A range of simple shapes and shells ..
Knights of Dice - Tabula Rasa - Ruined Gothic Building 6 A range of simple shapes and shells ..
Knights of Dice - Tabula Rasa - Village Residence 1 A range of simple shapes and shells desig..
Knights of Dice - Tabula Rasa - Village Residence 2 A range of simple shapes and shells desig..
Knights of Dice - Tabula Rasa - Village Residence 3 A range of simple shapes and shells desig..
Knights of Dice - Tabula Rasa - Desert Residence 2 This simple desert style building is not i..
Knights of Dice - Tabula Rasa - Desert Residence 1 This simple desert style building is not i..
Knights of Dice - Tabula Rasa - Desert Compound 1 This simple desert style building is not in..
Knights of Dice - Tabula Rasa - Desert Compound 2 This simple desert style building is not in..